The design process cannot be underestimated. each project begins with establishing a sturdy foundation, upon which all preceding steps rely. over several stages, the design transforms from rough conceptual sketches and ideas to rich color renderings, and finally detailed cad drawings and full landscape construction documents. during each step of this process, client and designer meet to review, discuss and revise before moving forward. 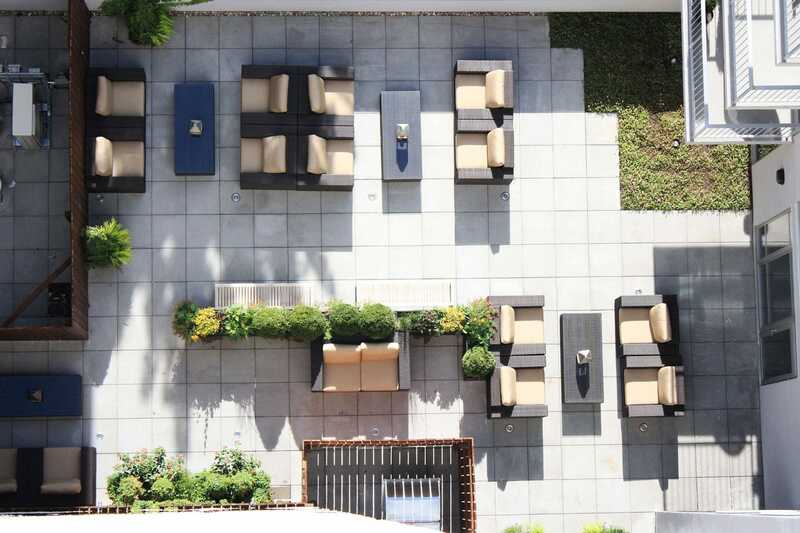 Specializing in custom urban landscapes including roof decks, terraces, courtyards and entry gardens blondie's transforms concept and vision into realized functional design. 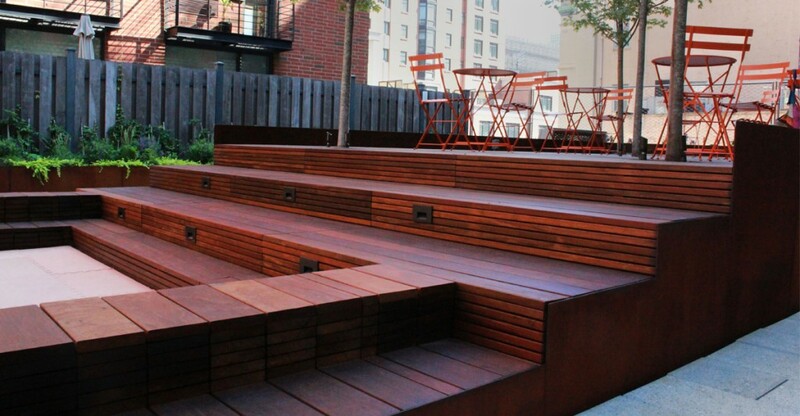 Blondie’s designers draw from numerous sources to develop creative landscape designs for challenging urban spaces. 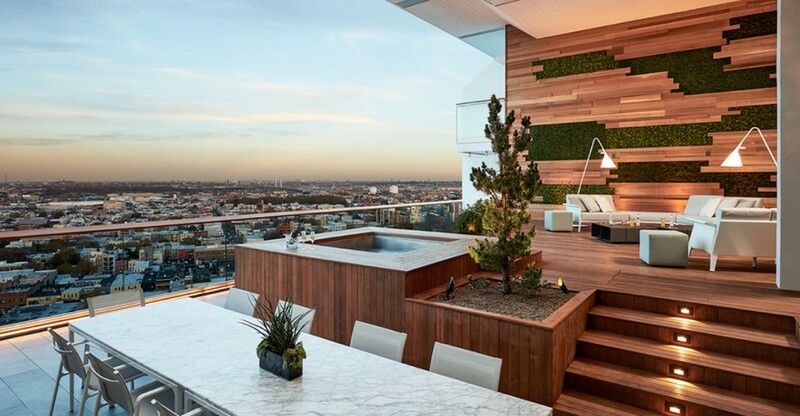 New York’s concrete jungle has no shortage of unique and specialized spaces to mold and shape into truly special outdoor planted spaces. Our designs express the client’s vision and are delivered ready to be built- without requiring costly changes or elaborate translation. 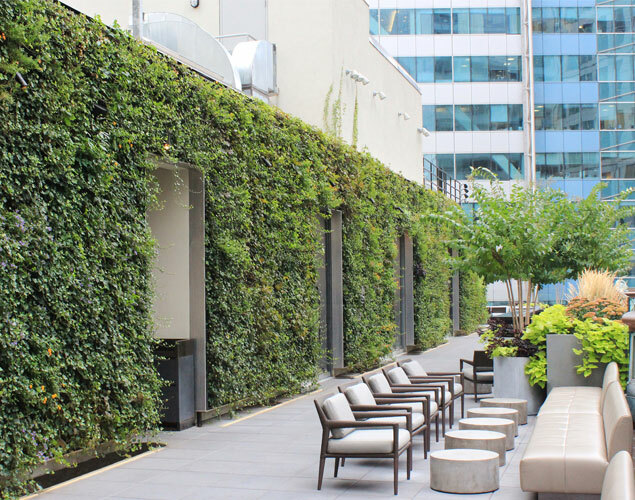 We adhere to established industry best practices, and our plans can be carried out smoothly by the professional landscape contractor of the client’s choice. 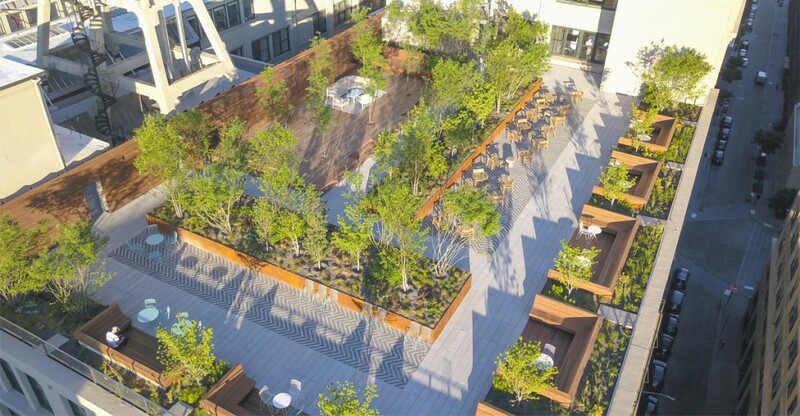 Embracing an open, collaborative approach to landscape design can be an effective way to avoid problems later in the project. 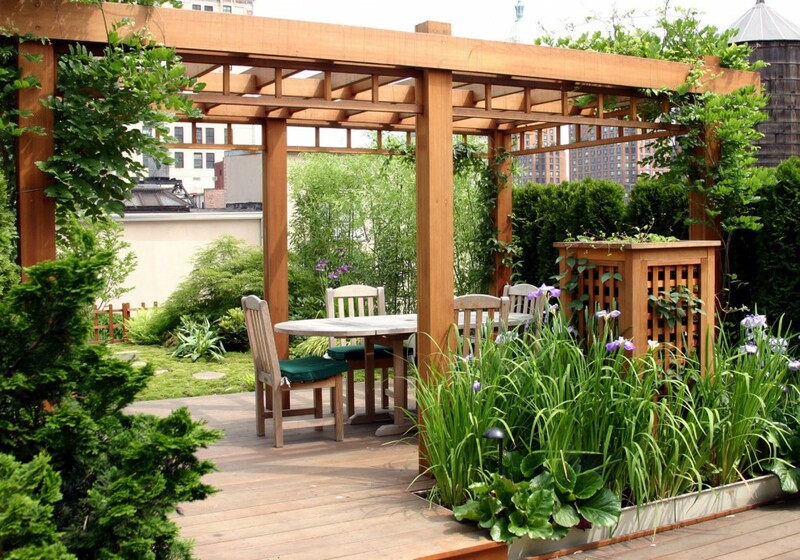 Landscape projects frequently involve multiple parties responsible for different elements of the project. A Landscape Architect may design the project, a General Contractor is in charge of other construction trades, a Roofer may be involved, as well as subcontractors and specialty trades. All of these players have their own voice and own way of doing things, and a project can risk getting off track if the planning phase doesn't involve all key players. It's essential for everyone to know their role and responsibility, as well as what's expected of them and what their responsibilities entail. 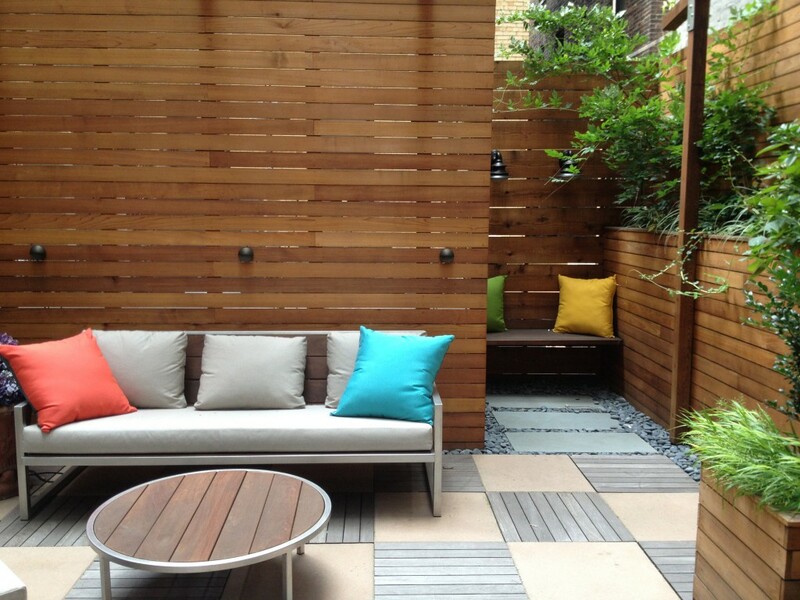 Coordination is key for everyone- Designers, contractors and owners. Finding the right landscaping company is integral to the overall success of your landscaping construction project. It’s important to find a landscape contractor with the skills, experience and ability to complete your project. Blondie’s partners each of our projects with a dedicated team and project manager, so no matter what phase of the project, you know who’s in charge, and have a consistent point of contact who knows your job inside and out. Contemporary urban landscapes are more complex than ever. 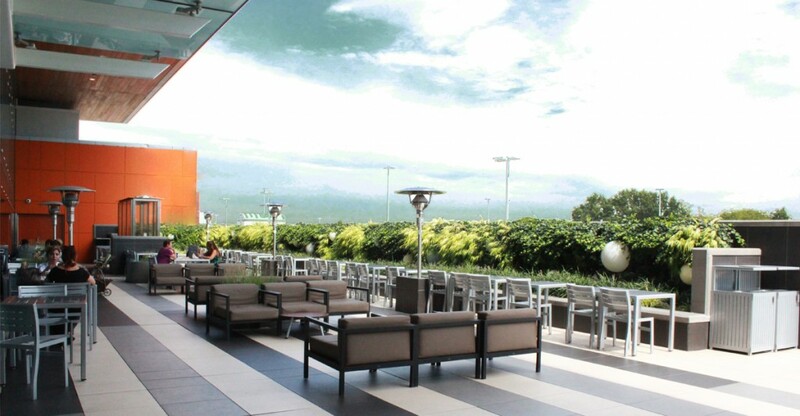 As we demand more from our limited spaces, roofdecks and terraces have transformed into highly functional areas packed with amenities. 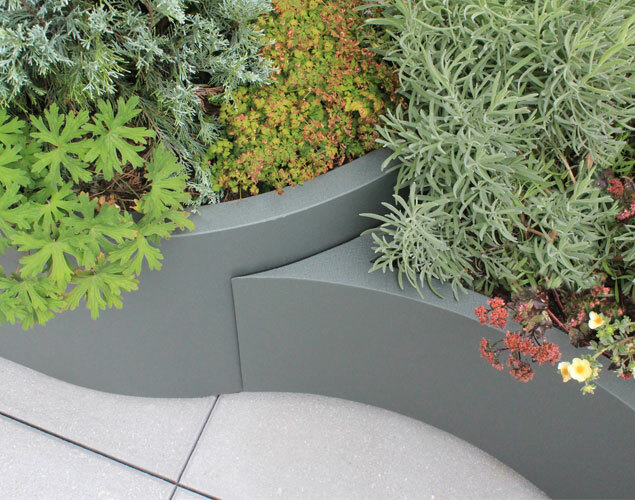 Our teams have unrivaled experience installing modern urban landscape elements ranging from small terraces to large planted courtyards. 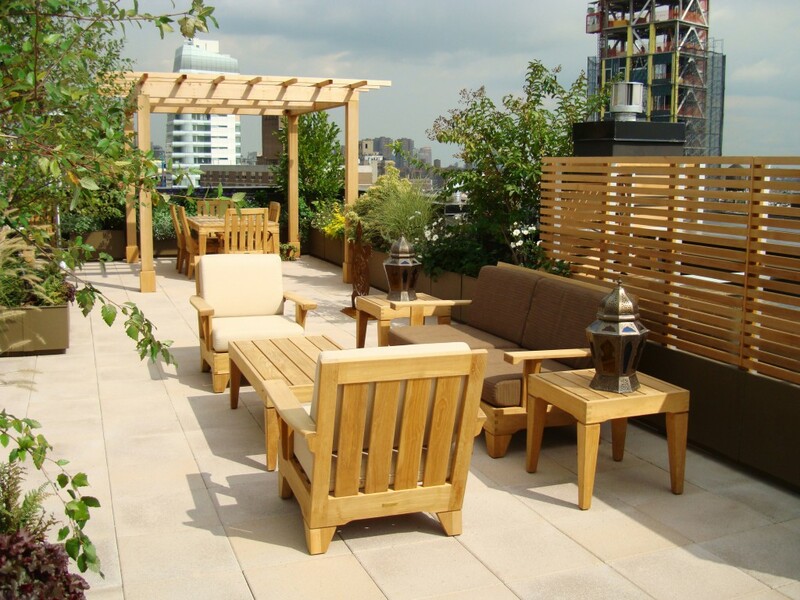 From decking to green roof installations, there is no landscape company that does it better than Blondie’s. 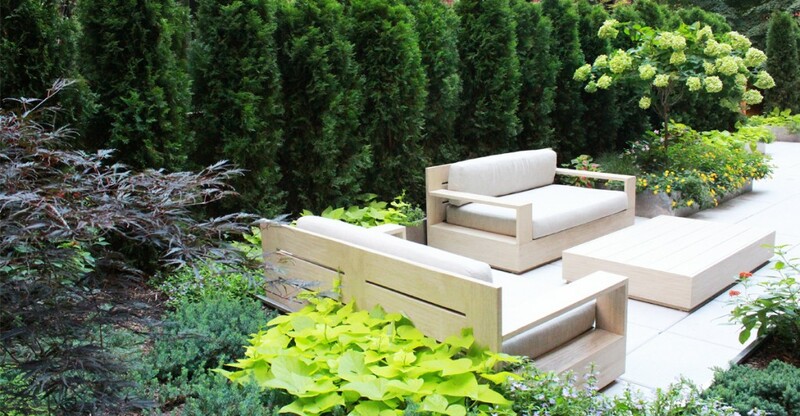 Blondie’s landscape services provide reliable and professional care to properties throughout the New York area. Our technicians and crew managers provide constant, caring attention to your landscape. Hiring a professional landscape maintenance provider is the most effective way to maintain the investment you’ve made in your landscape. We're aware of how much time, money and care goes into a landscape. 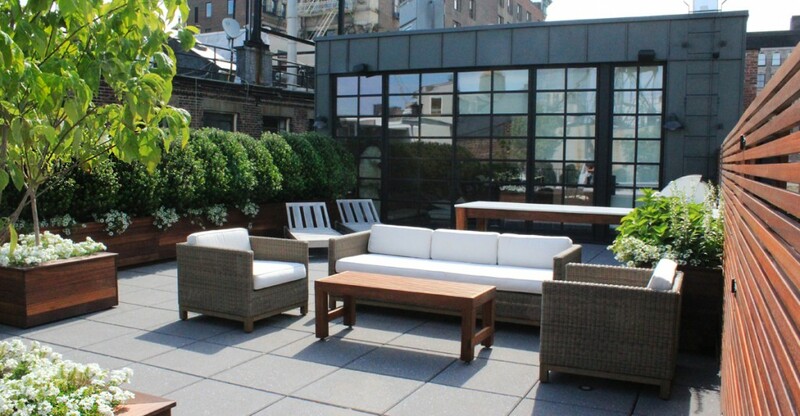 We're dedicated to maintaining your investment and the appearance of your special space. We offer a variety of plans to maintain landscaped areas. Depending on the physical space and the plants, the frequency of maintenance can range from as often as twice or three times weekly to as infrequent as once every two weeks. We also offer less frequent maintenance schedules, such as monthly basic cleanup. For the highest quality exterior services from landscape professionals with a minimum of ten years of experience, Blondie’s Landscape Services is available for a wide variety of projects. 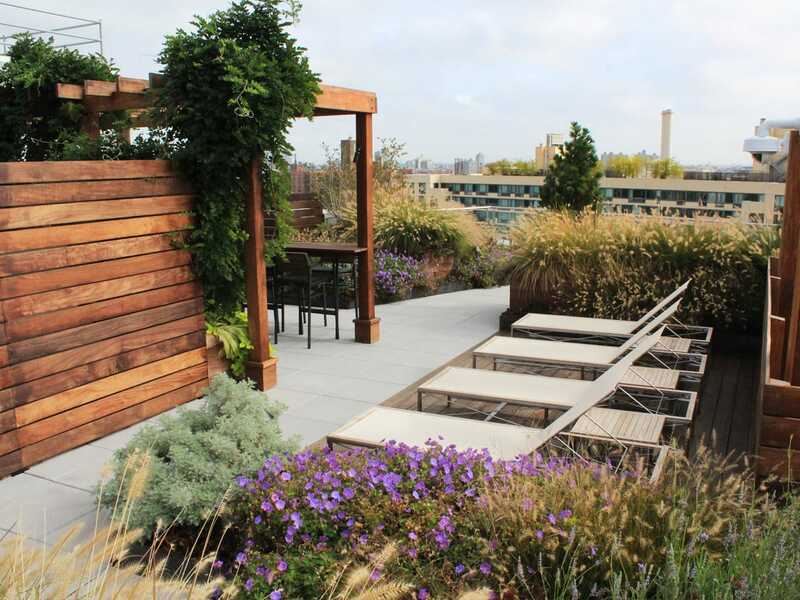 For over thirty five years providing professional landscaping services to New York City and the Tri-State area, we've built strong relationships with many of the area's best known architects, general contractors and property management companies. They know that Blondie’s Landscape Services is a reliable and competent source for all their landscaping needs. From consulting and design to the complete construction of your unique landscape, we're your contractor. We also offer continued landscape services to protect your investment. 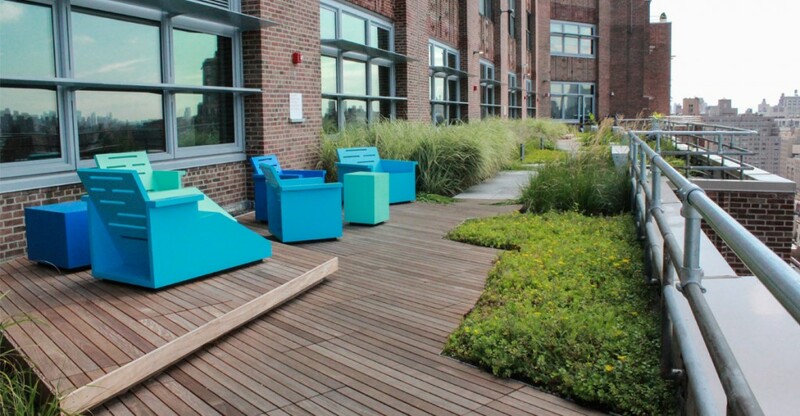 Our open air philosophy means that we're willing to provide as much, or as little involvement as our clients require. While we offer full landscape design services and can do it all, we're happy to work with an existing design from another firm, and bring the vision into reality. We also seamlessly turn over a completed installation to the maintenance vendor of our clients’ choice. We provide a detailed list of all plantings and systems information that help the contractor formulate their maintenance plan. We know that being a responsible landscape services company means working with other firms in our industry, even our competitors. We have a solid reputation as a reliable and highly qualified supplier of the complete range of landscaping services.